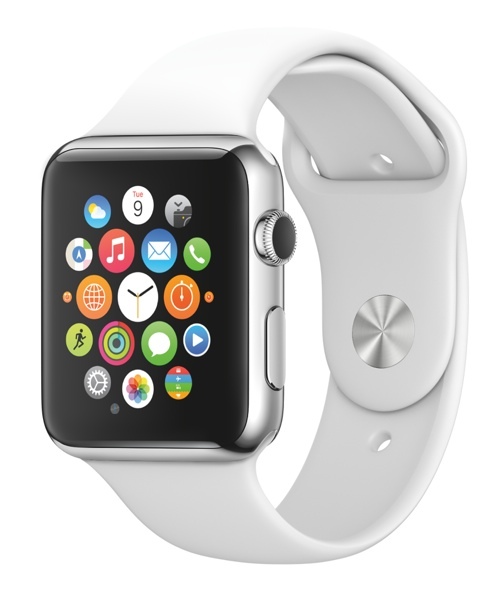 You are at:Home»Gadgets»The Best Smart Watches of 2015! 2015 is shaping up to be a very exciting year for smart watches with several of the major companies in the industry set to launch new models which will bring big innovations to the smart watch market and make it more relevant to mainstream consumers. The most hotly anticipated smart watch is the Apple Watch, however, rival offerings from tech giants such as Asus and Motorola will be doing everything they can to outdo Apple in terms of features and design. To get a better picture of what are likely to be the best and most popular smart watch releases of 2015, let’s take a closer look at the best models set for release this year! Apple had its most successful year ever in 2014, with record breaking profits and several well received product launches. 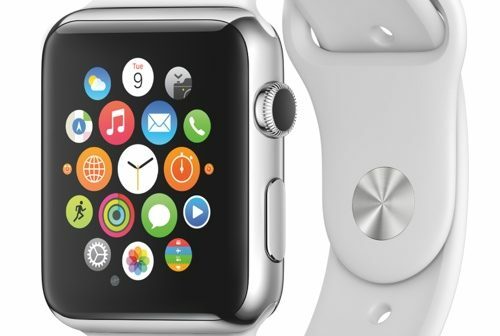 To build on this success, Apple knows it has to come out all guns blazing with its first smart watch launch. In the past, Apple’s initial product launches in new markets have helped to define whether a product line would become an integral part of people’s lives or not, as was clearly seen with how the iPad drove the tablet market. With exciting features such as full integration with Apple’s Siri voice recognition software, Apple Watch dedicated Apps, fitness tracking, full integration with Apple Maps and a ton of other innovations, the Apple Watch will be hard to match by any rival! 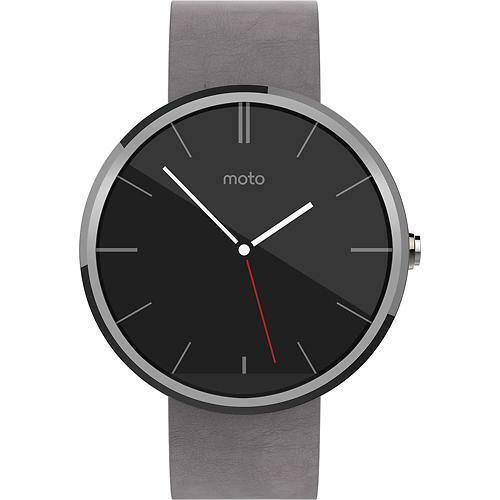 Motorola takes the smart watch market extremely seriously and invested a lot of resources in the first release of the Moto 360. It was met with much acclaim, however, certain problems such as poor battery life and sketchy connectivity to WiFi meant that it didn’t shine quite as brightly as it should have done. If Motorola can iron out these problems, then the second edition could well take the market by storm in 2015! 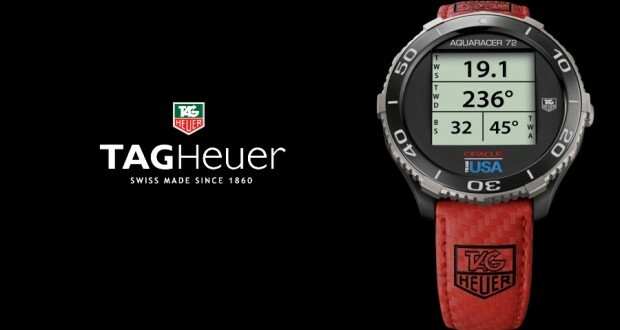 Tag Heuer is rumoured to be planning to launch its first smart watch. This could prove to be a significant development for the smart watch market as up until now it has overwhelmingly been tech-based companies which have been releasing smart watches, not long-standing traditional watchmakers. Since smart watches are still fundamentally watches, the industry may benefit from having a company coming at the market segment from primarily a watchmaking angle rather than a tech angle. With Intel processors likely to be powering Tag Heuer’s smart watch, there should be no shortage of power available to handle any technological processes needed by the design. 2015 looks set to be a massive year for the smart watch industry with major releases likely from the companies mentioned above, as well as LG, Microsoft and Montblanc. Regardless of which smart watch you buy, make sure you have all the accessories you need to maximise using it. These include fast fibre optic broadband, a wireless charging pad and a great sounding pair of headphones!